Have an urge to go fishing? Check out the upcoming tournament in Abaco. We also have news from Novurania, Benetti, and Sevenstar Transport. How would you like to say you fished with Hemingway? 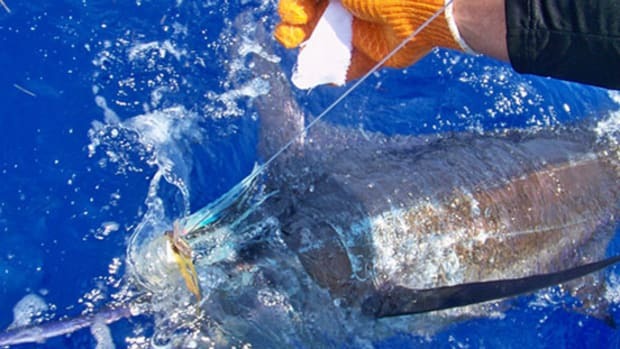 If you head down to the Bimini Big Game Club Resort & Marina February 21 to 23, you might get your chance. 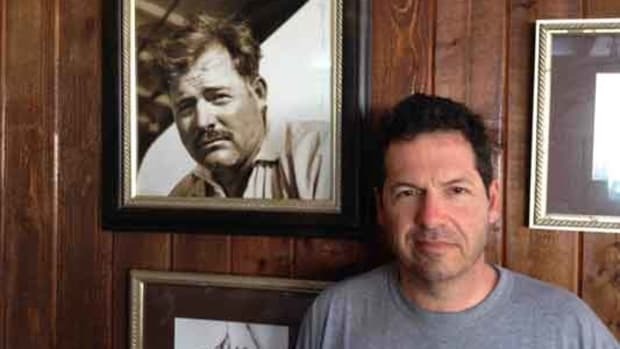 John Hemingway, grandson of world-renown author and avid fisherman Ernest Hemingway, will take part in the Wahoo Smackdown II Tournament.